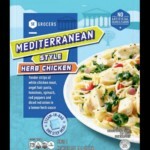 COLUMBIA S.C.(WOLO)- Texas based food Vics Acquisition , is recalling close to 100 thousand pounds of frozen steam bagged chicken meals due to product mislabeling. 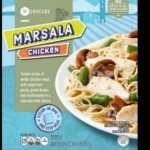 The U.S. Department of Agriculture says the labels do not disclose that the products contain a potential allergen, eggs. 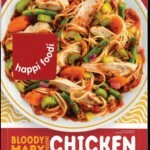 The company is recalling Happi Foodi inspired chicken flavors like its southeast grocers brand Marsala Chicken and south east grocers brand Mediterranean Herb Chicken. According to reports the southeast grocers brands were sent out to southern states. The USDA states that there have been no cases of any sicknesses so far but are warning customers that have bough the product and urging those who have purchased these products to either return them to the store of purchase or throw the items away.